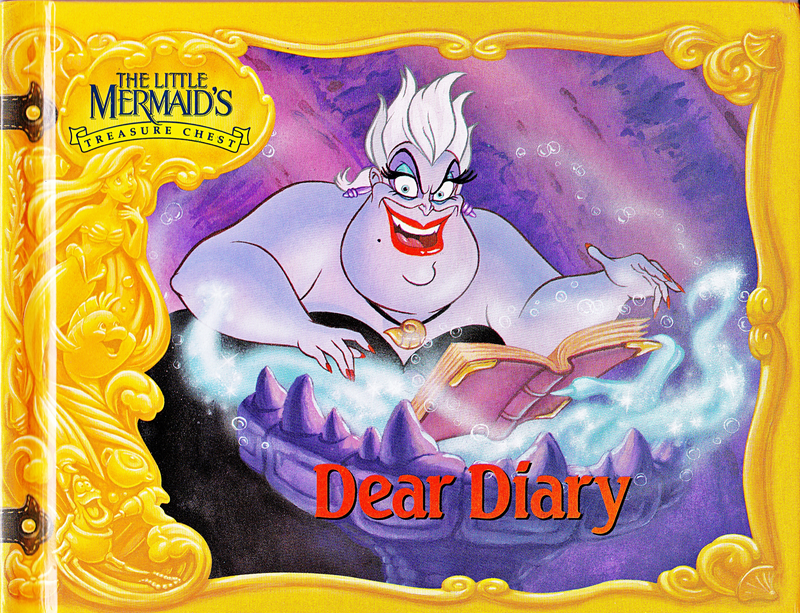 Walt ডিজনি Book Scans - The Little Mermaid's Treasure Chest: Dear Diary. 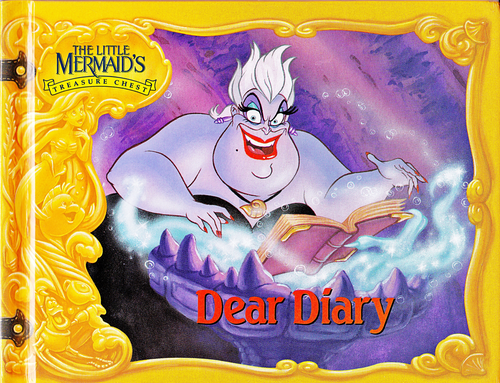 Walt ডিজনি Book Cover for the Walt ডিজনি Book " The Little Mermaid's Treasure Chest: Dear Diary" (1992). HD Wallpaper and background images in the ওয়াল্ট ডিজনি চরিত্র club tagged: walt disney characters walt disney book scans the little mermaid's treasure chest: dear diary princess ariel sebastian flounder ursula.